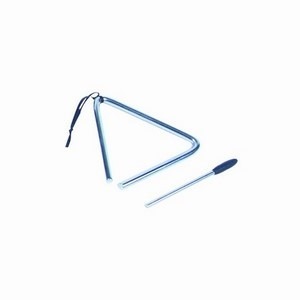 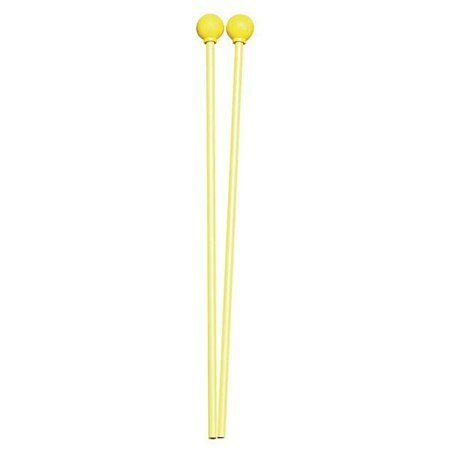 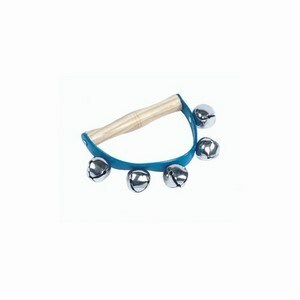 33cm long glockenspiel beater with hard yellow rubber 20mm diameter ball end. 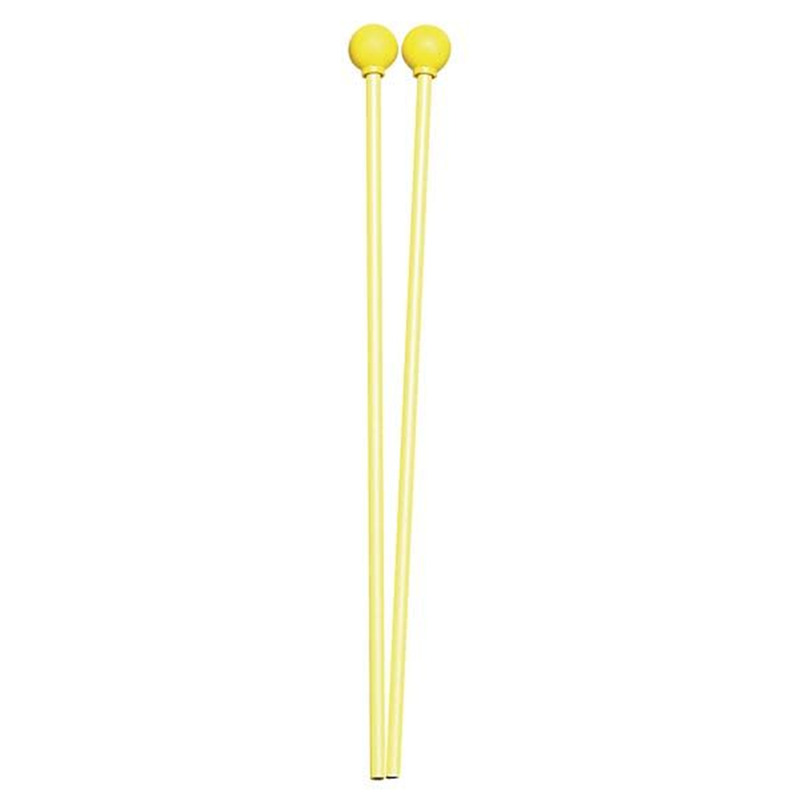 33cm long with hard yellow rubber 20mm diameter ball end. 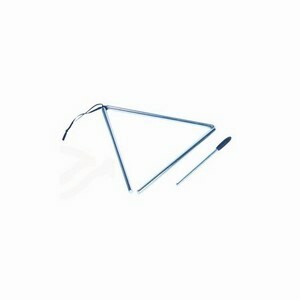 6mm diameter natural coloured plastic shaft.